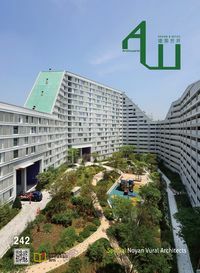 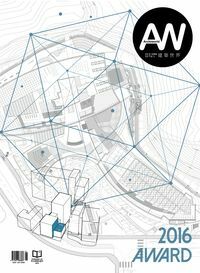 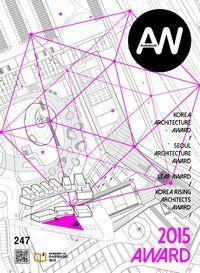 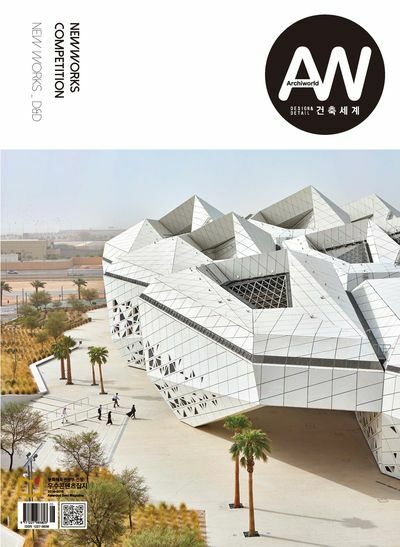 Archiworld was presently published since its first publication in 1995 and it plays the leading role to distribute the most convenient and useful architectural technology and culture. 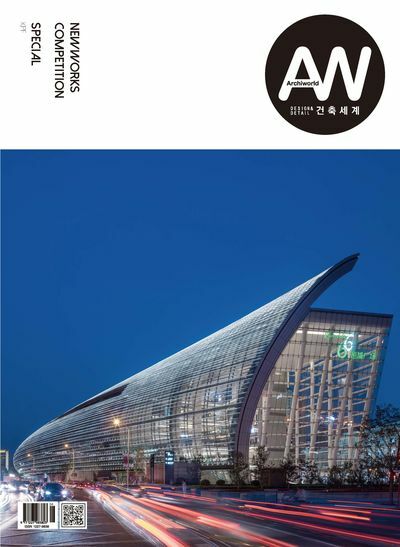 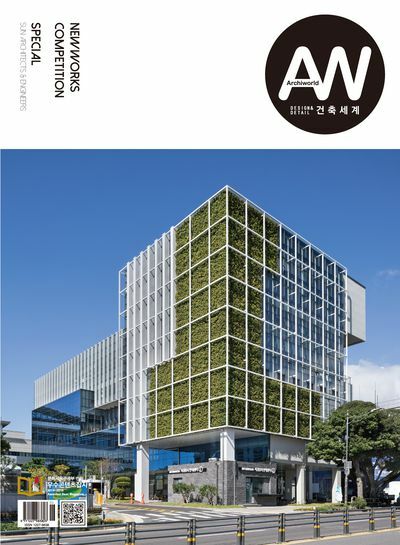 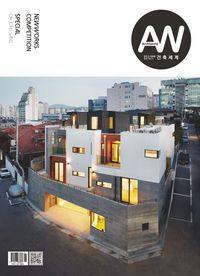 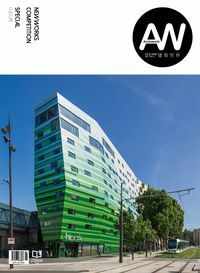 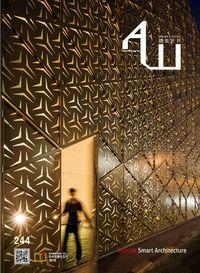 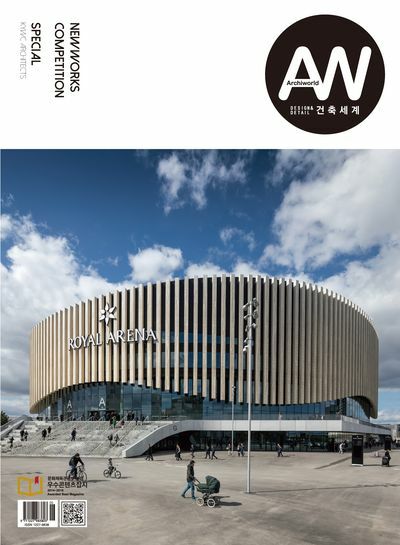 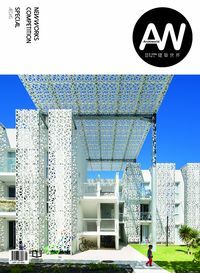 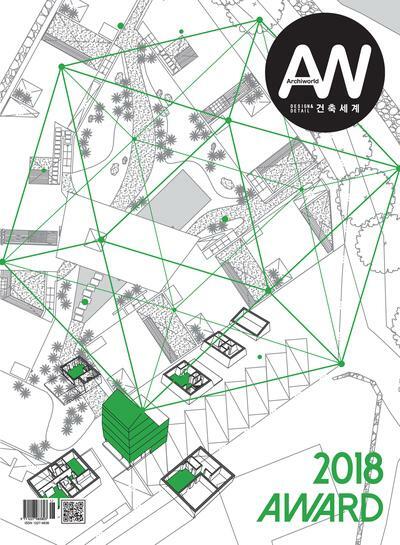 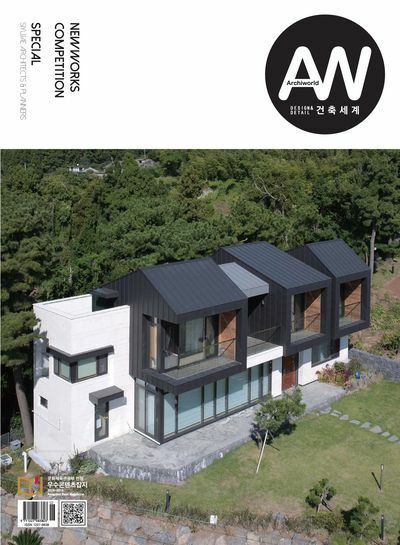 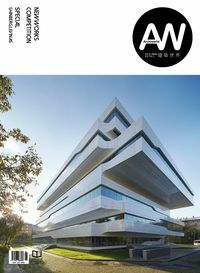 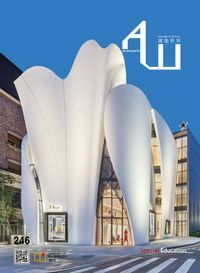 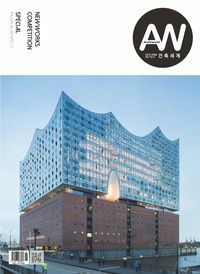 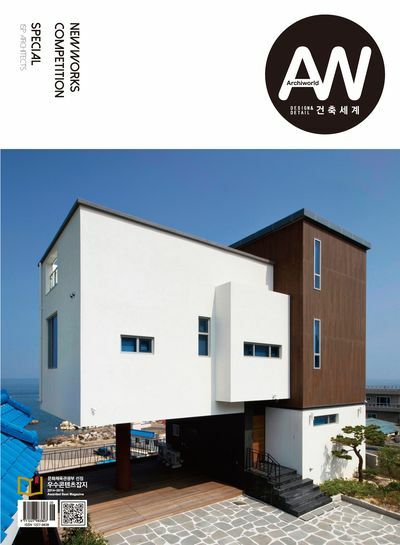 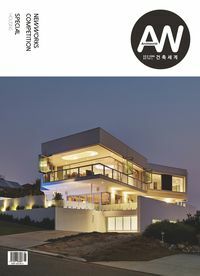 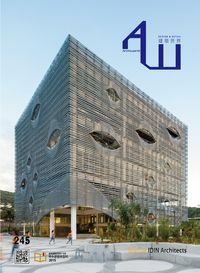 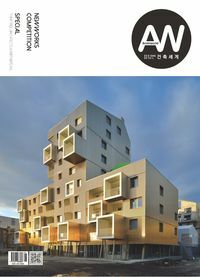 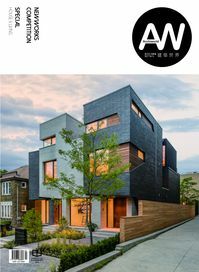 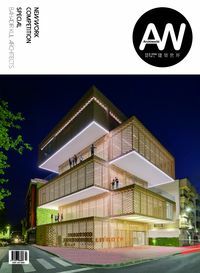 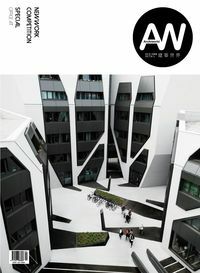 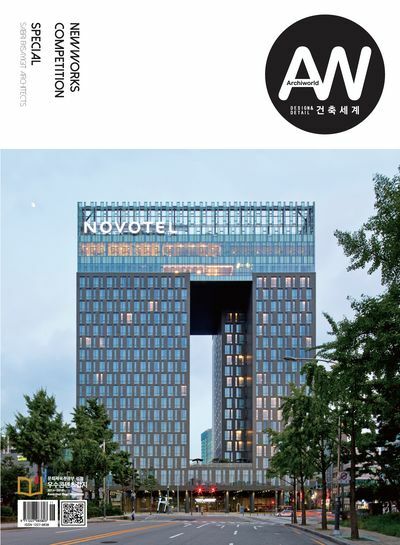 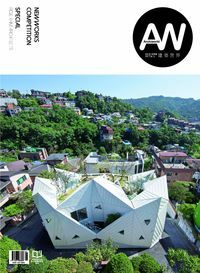 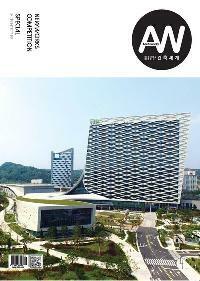 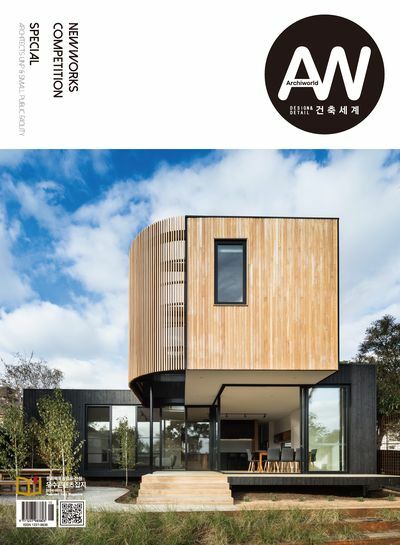 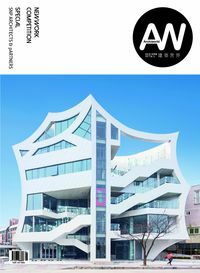 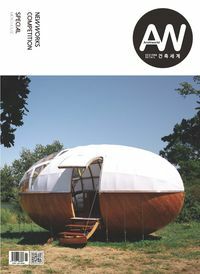 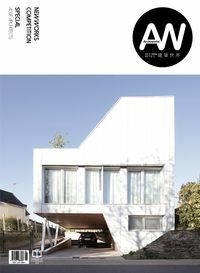 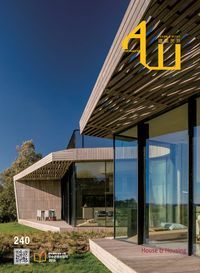 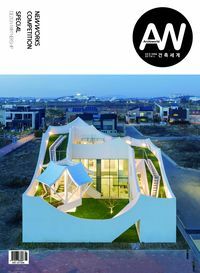 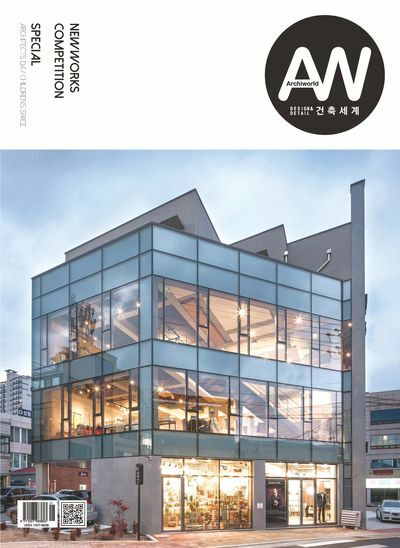 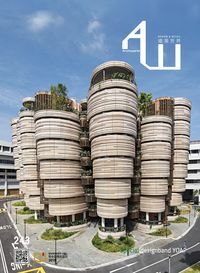 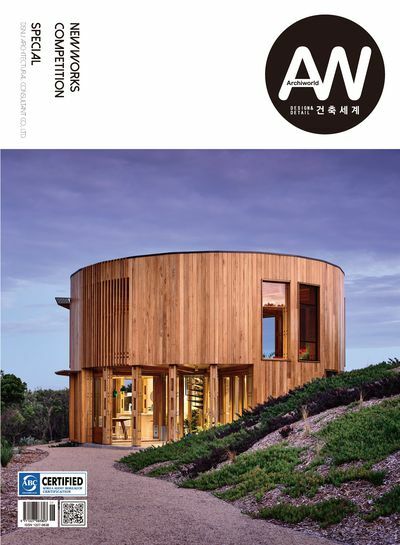 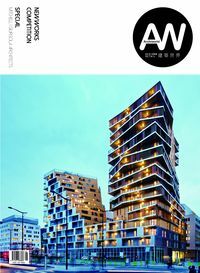 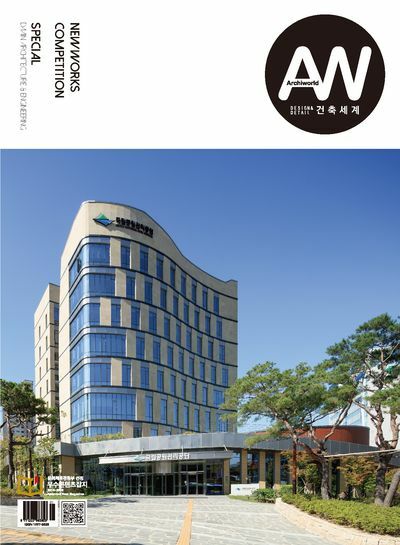 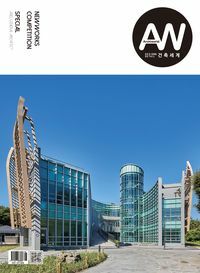 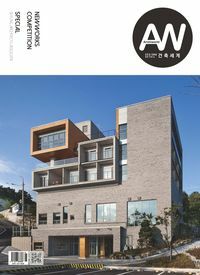 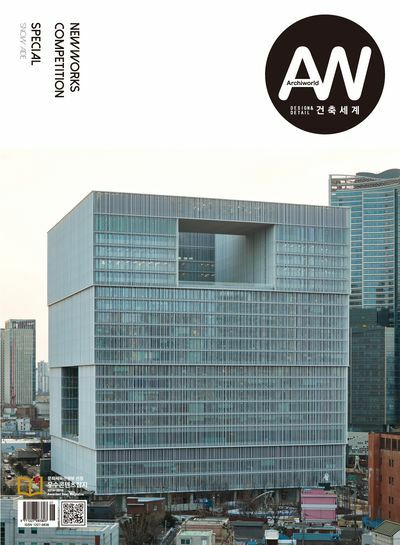 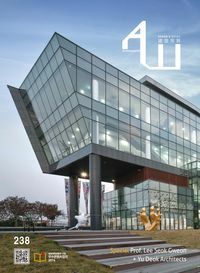 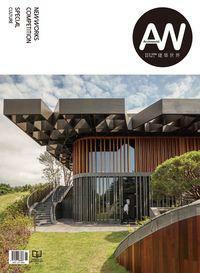 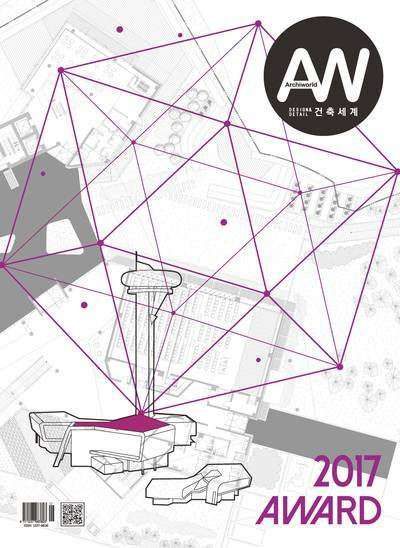 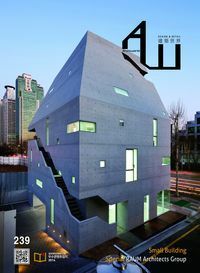 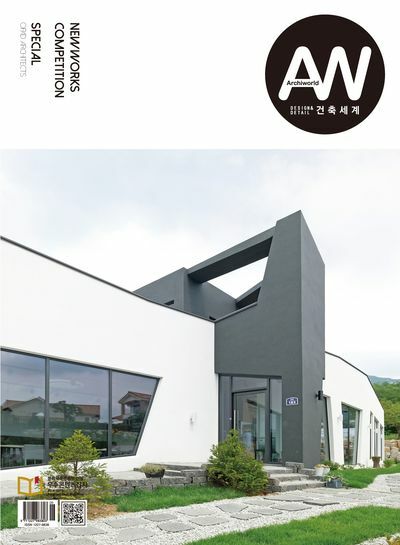 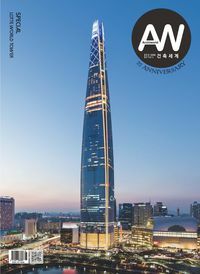 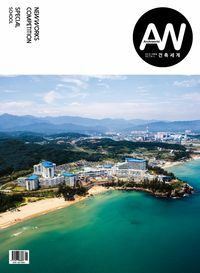 It is a specialized architecture&design magazine which is distributed to the entire world in Korean and English and provides the systematic and in-depth information which is approved throughout the world. 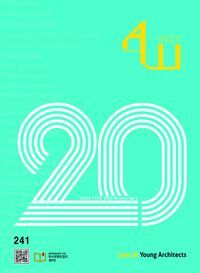 는 1995년 첫 창간 이후 출간되오고 있으며, 가장 유익하고 실용적인 건축 기술과 문화를 소개하는 데 앞장서 역할을 하고 있다. 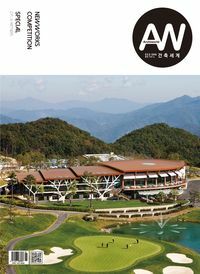 국문과 영문으로 전 세계에 보급되는 건축&디자인 전문지로, 세계적으로 인정된 체계적이고 깊이 있는 정보를 제공한다.